I was able to squeeze in one last race for the year thanks to our sweet airplane. It would have been an hour and fourty minute drive, but instead it was a 20 min flight. 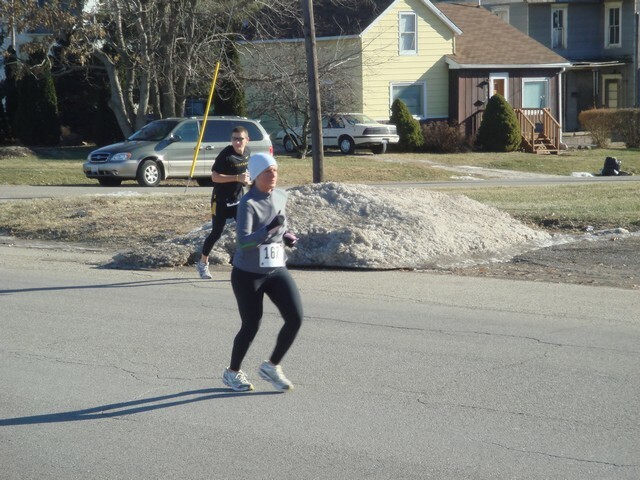 It was freaking freezing out, the coldest race I have ran so far. It was a 5K and I finished in 27:30 and got third place for my age group! I was happy considering the freezing cold and the rolling hills. And the best part is I don’t feel injured at all. 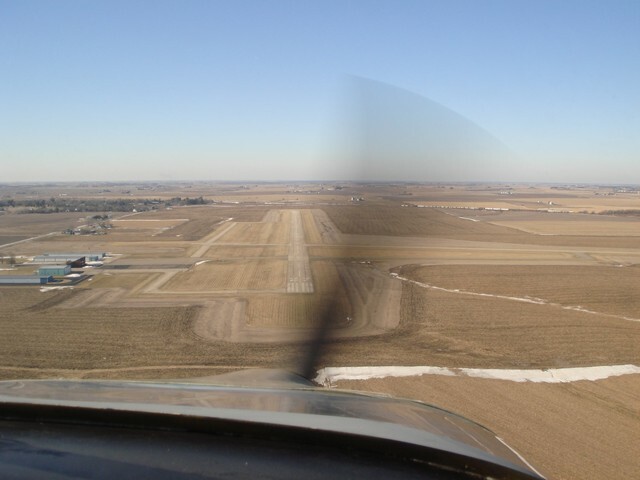 Flying into the town for the 5K. 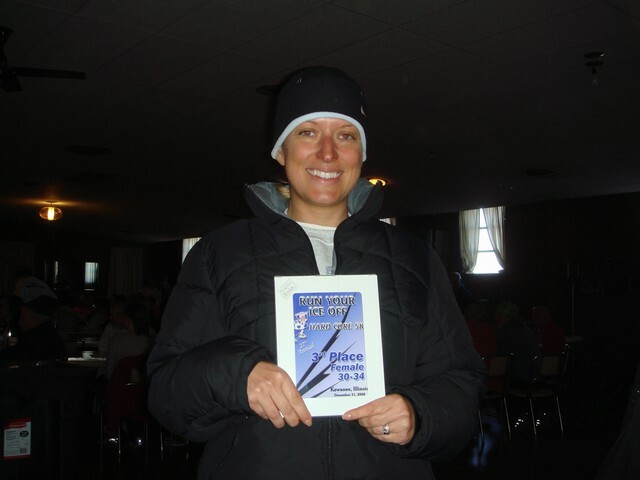 Me and my award, third for my age group.